Sam Riley attended the World Premiere of Disney's "Maleficent" at the El Capitan Theatre on 28 May 2014 in Hollywood, California. 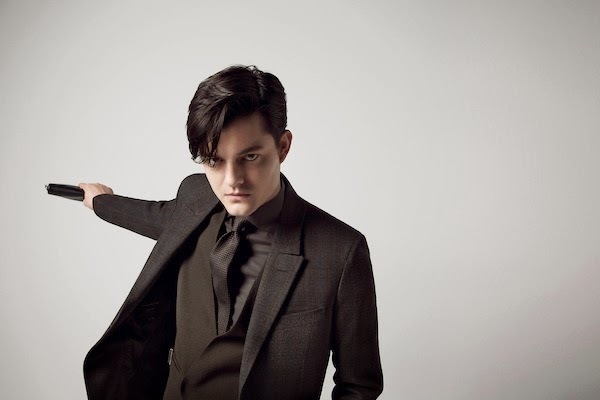 Sam Riley wore a one button peak lapel tuxedo, over a white shirt. The British artiste accessorised with a bow tie and shoes, all from Ermenegildo Zegna Couture. A faultless turnout from Sam Riley, I thought he looked really good on the blue carpet. The Ermenegildo Zegna Couture tuxedo fitted him really well, and I love that floppy hairstyle which added an air of nonchalance. Compare this to Brad Pitt's look at the premiere, whose style do you prefer? The images narrate a world of reference that it is shaping; A new leader, a man with charisma, not necessarily connected with the culture of business, but that influences decisions and leads projects to completion. A man at ease in the circles where he operates. 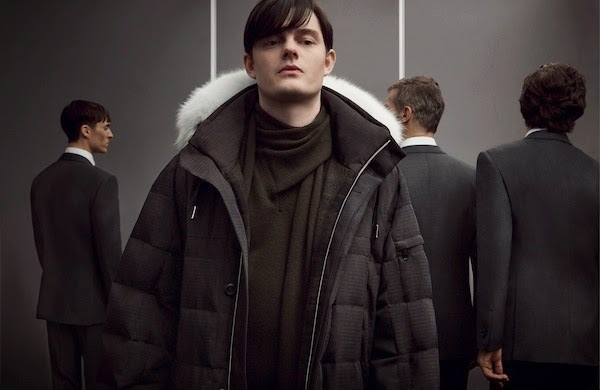 Ermenegildo Zegna Couture menswear Fall Winter 2014 under the creative guidance of Stefano Pilati. 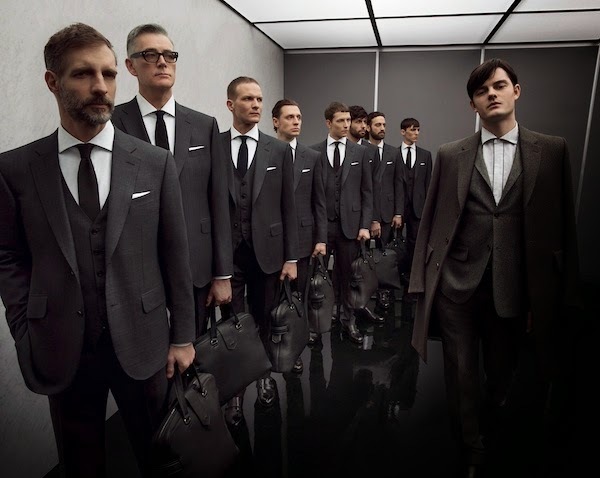 Campaign images starring Sam Riley photographed by Inez & Vinoodh, creative concept by Stefano Pilati and Art Direction by Giovanni Bianco.